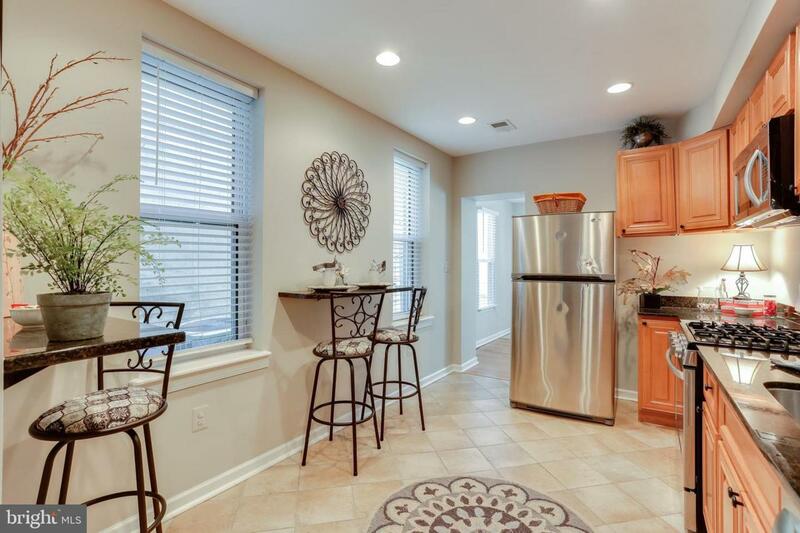 Nicely renovated 3 BR / 3.5 BA renovation in the heart of Federal Hill. 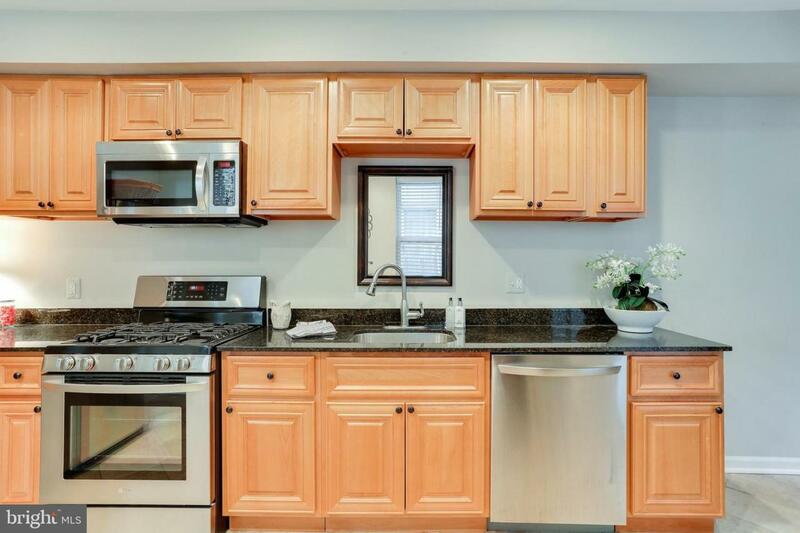 Large eat-in Kitchen with granite counter-tops and stainless steel appliances. 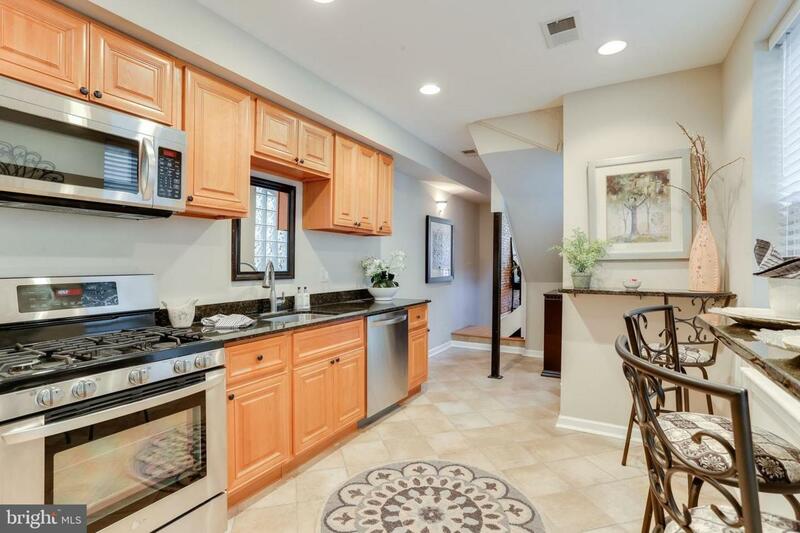 3 master suites with walk-in closets and spa-like baths featuring stunning tile work. Finished basement perfect for a family or media room. 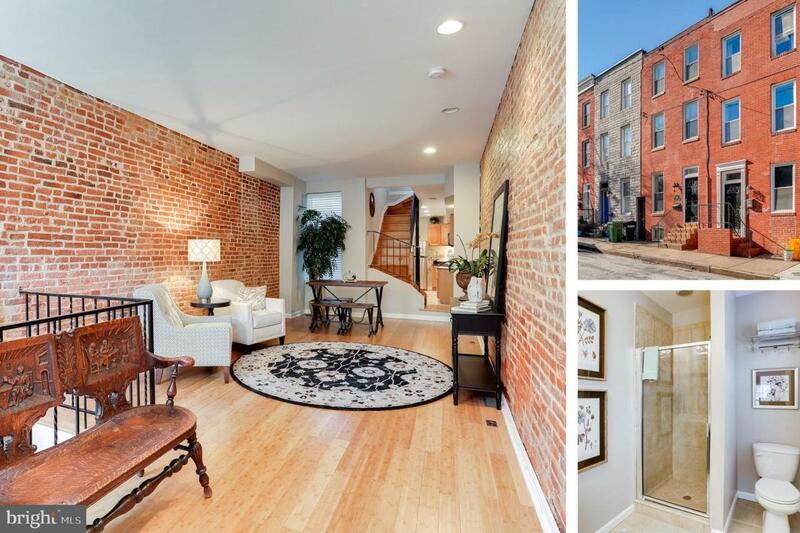 Hardwood floors, tons of exposed brick, large patio perfect for BBQ's and entertaining. Great Walkability Score! Close to stadiums, waterfront, shops, restaurants & downtown.